Whether you live in a house, townhouse, apartment or unit, big or small, a garden can provide a much needed retreat. Green spaces provide us with the opportunity to unwind, feel at one with nature and de-stress from our busy lives. Our guest contributor Albert, shares some of hottest and latest gardening and landscaping trends set to make waves in Australia and globally in 2017. 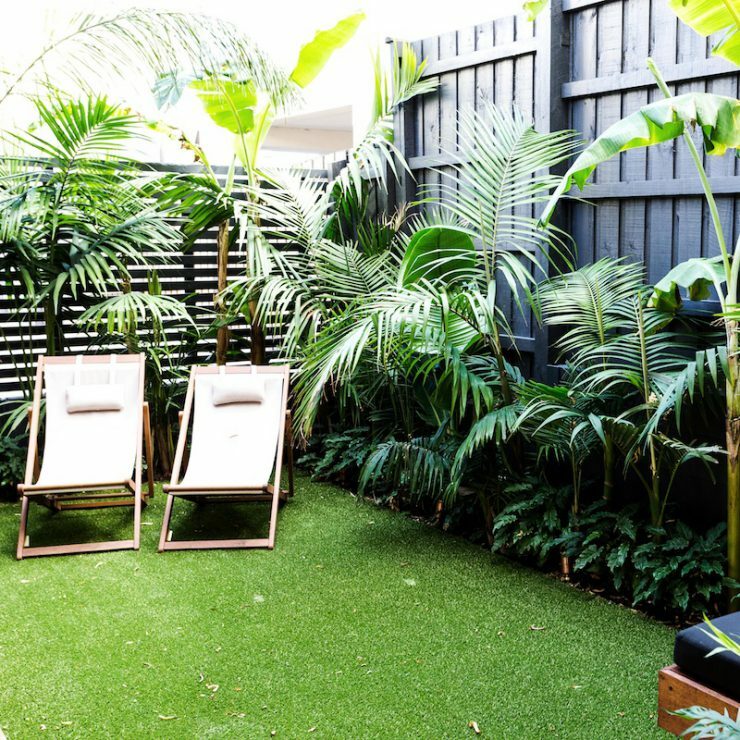 Australians love experimenting with their gardens. While some people choose to opt the DIY approach, some others prefer to hire professionals to do the work for them. Are you looking for some inspiration to give a new look to your garden or are you planning to build a new one? With constantly changing trends in gardening designs and landscaping in Sydney it is difficult to keep up, so we've put together the latest in gardening trends in one article for you. Because of the great weather, Australians prefer spending a lot of their time outdoors. A good garden design is incomplete without great and comfortable furniture. Garden furniture can vary from poolside table and chairs to complete dining and lounge sets. Rather than simple store bought, custom-built to fit furniture is the latest trend in garden design. Rooftop gardens are a rising trend, especially in Sydney with all the high rise apartments. While they help you to go green, they also offer a brilliant view of the cityscape. Rooftop gardens add an element of liveliness to your property and are a great way to rejuvenate and relax. Also, houses with green rooftops experience less internal noise levels. If you build walls in a garden, ensure that they stand out. Today, outdoor art is gaining huge momentum in the form of sculptural panels and dividing walls. Again, you could take a DIY approach or choose a professional service to create artwork on your walls or why not use artwork as walls! Let there be light! Lighting is one aspect of your garden you must get right. Use lighting along the garden steps or near the furniture or pool. 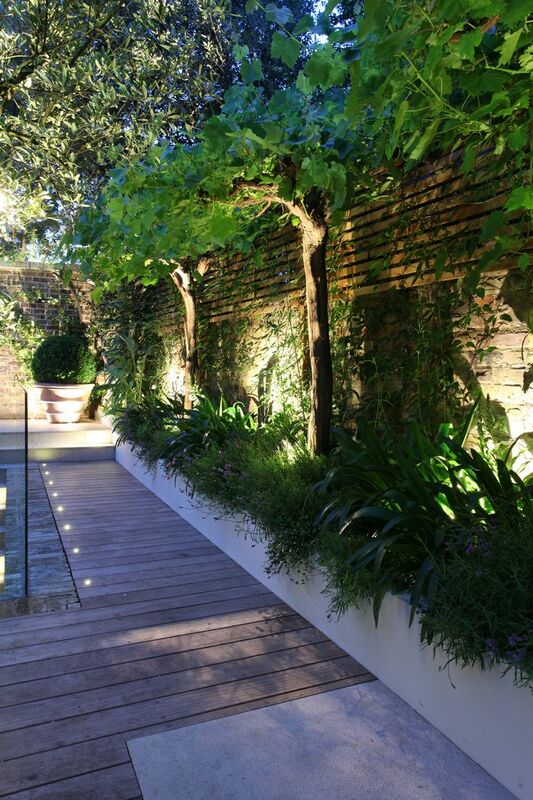 Use light to create arrays of patterns on walls and to make the distinctive features of your garden stand out. When it comes to swimming pools, there are more stringent rules in effect and it is imperative to carefully consider the safety aspects. Glass surrounds are going to be very popular in 2017. The advantage with glass surrounds is that unlike wooden fences or stone walls or concrete with tiles, they are not opaque. 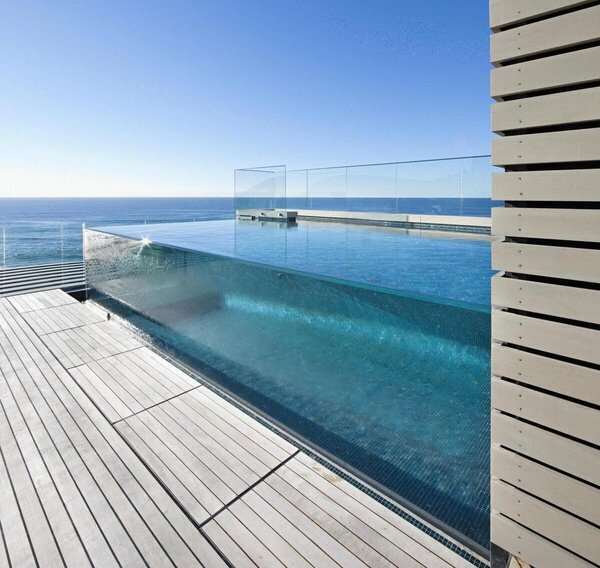 You can enjoy the swimming experience without feeling enclosed. It not only is aesthetically beautiful but it helps you stay connected with your garden, backyard or view. 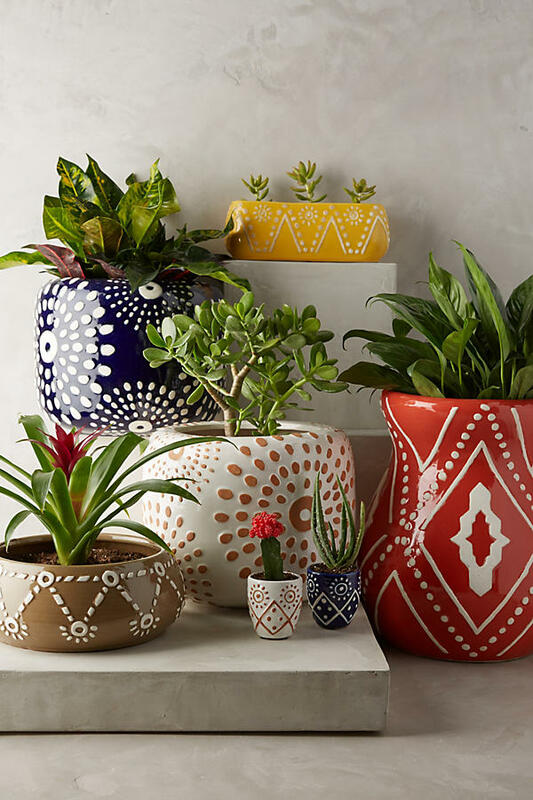 If you want to add a dramatic pop of colour to your garden, consider decorating with colourful pots. They are a treat to the eyes and help in breaking the green monotony. Australian native plants aren’t exactly a new trend. Instead they have made a comeback. Using these plants can be cost-effective since they require minimal maintenance and there is a huge variety available from your local nurseries. Out with the old, in with the new? Not really. Modern landscapes are dominating the new gardening trends but the latest trend is a balanced mix of the old and the new. The planting style is kept in accordance with the design of the property but with a fresh look. Combining design and sustainability can be challenging but 2017 will definitely see more of it. Landscape designers are focusing on incorporating sustainable methods and practices in landscaping, reticulation and gardening. 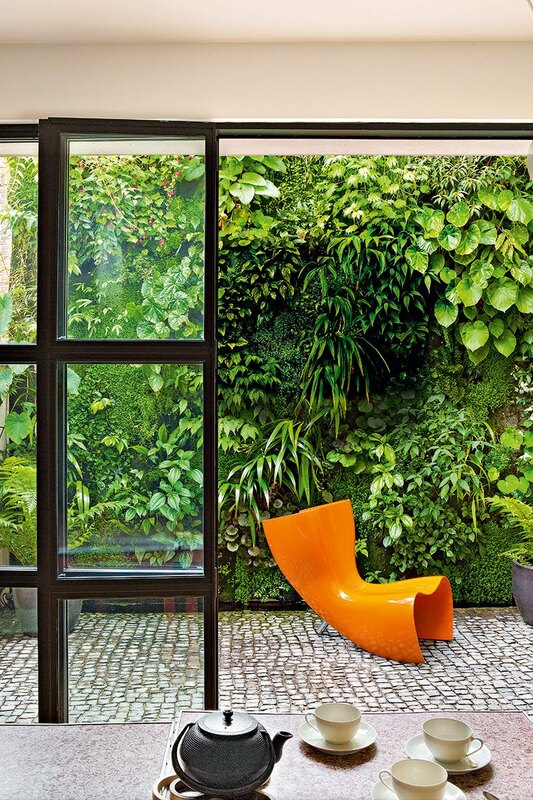 When you have limited space, vertical gardens prove to be the most effective way of introducing greenery into your apartments or units. While it has been an ongoing trend, with space at a premium, it is likely to gain more popularity in 2017. So there you have it, the garden design trends that are predicted to make a comeback or be popular in 2017. Which one's your favourite trend? Share with us in the comments below. Till next time... get gardening! Albert Clamark is a summer-lover and he takes to the beach to whip up his marketing ideas. He is an experienced marketing expert with diverse marketing ideas on how to boost small scale industries in a short span of time. But he is also an avid blogger at heart!